STEP 1: Search your medications in the above drug search box. STEP 2: Click "Add To Cart" to add items to your shopping cart. STEP 3: Click "Proceed to Checkout" once you have finished adding drugs to your shopping cart. 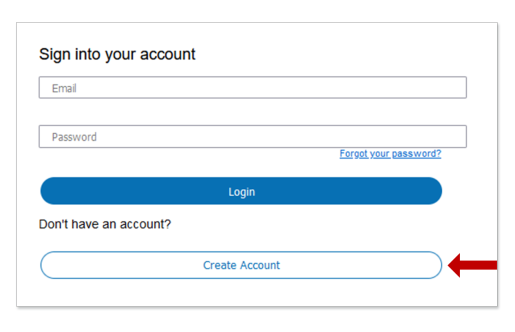 STEP 4: Now click "Sign Up" and then proceed filling out the short 4-step patient profile to complete your order. Remember Canadian Pharmacy King requires a valid prescription for all RX products.